In this math game you’re the host of a crazy piñata party. 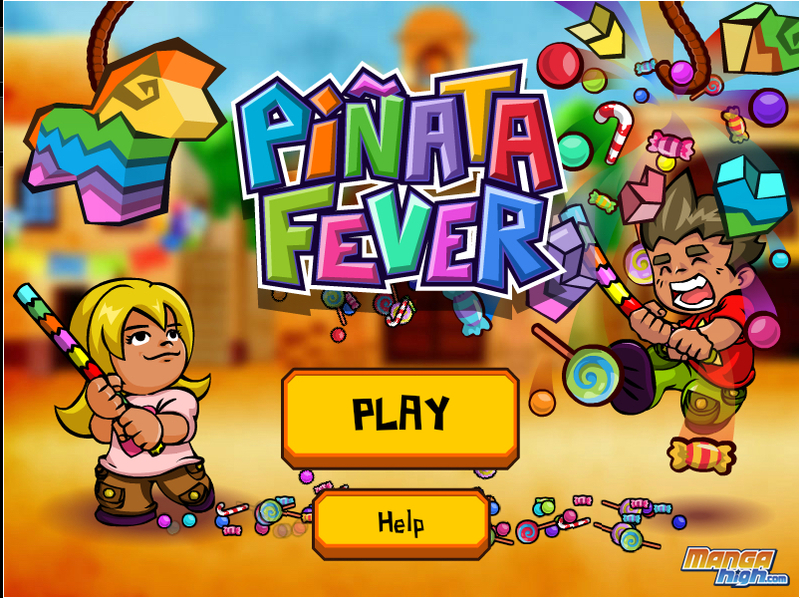 To keep the party pumping you need to keep the candy jar topped up – and the only way to get more candy is by smashing piñatas! These colourful, goody-stuffed toys descend slowly from the top of the play area. You must move quickly to intercept them by adding and subtracting positive and negative numbers. Once in position, smash open the piñatas to release their tasty treats! Think fast because if you run out of candy, the party’s over!